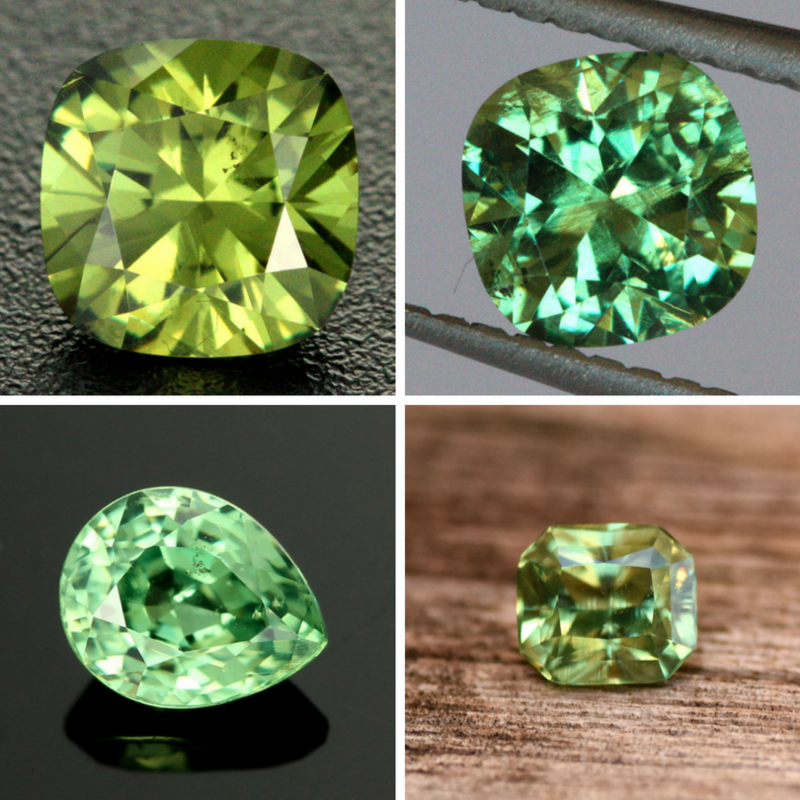 Demantoid Garnet is a relatively new gemstone and is regarded as one of the most beautiful and radiant stones. Recently due to new finds in Mozambique and Namibia, this semi precious stone is becoming well recognized by stone collectors and investors. 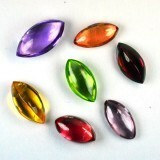 The Garnet family is a complex group of minerals ranging in colour from red to orange and green. 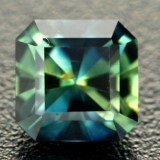 The other popular green Garnet is called Tsavorite. 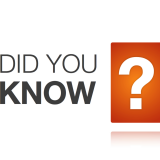 The most famous Demantoid Garnet comes from Russia. 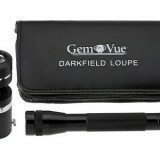 This locality produces the most beautiful vibrant green Demantoid Garnet known. 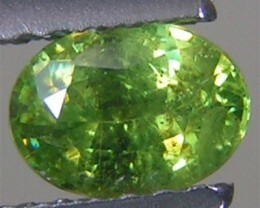 Demantoid Garnet has a very high refractive index and dispersion. This means that like a Diamond, the Demantoid Garnet shows a beautiful spectrum of colours when the light bounces through the stone. 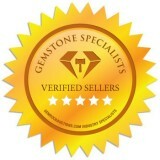 Demantoid Garnet is the most valuable Garnet available on the market today. 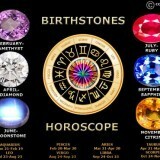 However there is a special characteristic of Demantoid Garnet that needs to be discussed. 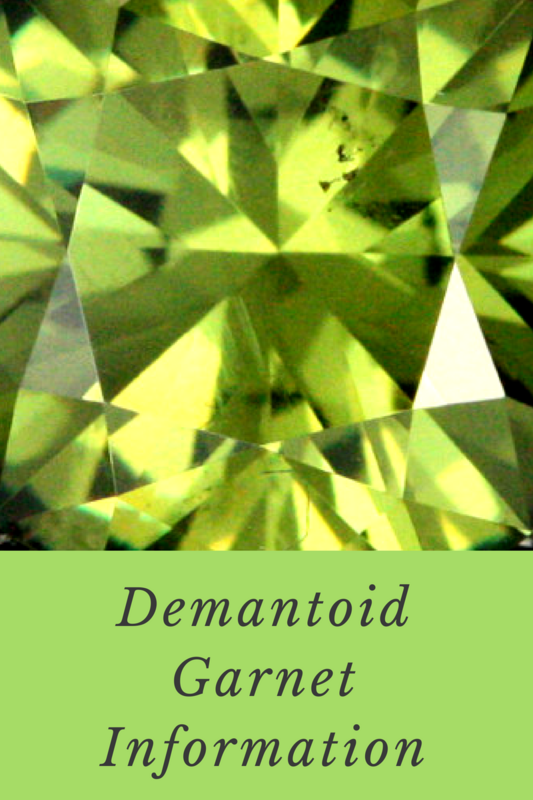 Demantoid Garnetis one of the only gemstones where an inclusion can actual add value to the stone. A Demantoid Garnet with a “horse tail” inclusion is highly sought after by collectors and will command an extremely high price. This inclusion looks like fine fibrous radiating from a small crystal. A god cutter will place this crystal down at the bottom of the stone making the horse tail inclusion radiate up towards the top of the stone. 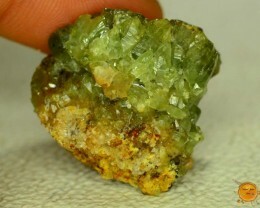 The Demantoid Garnet coming from Namibia have a yellow colour more so than green. 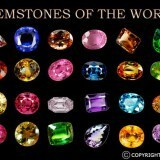 This makes them less valuable than the bright green Russian stones, but still valuable none the less. 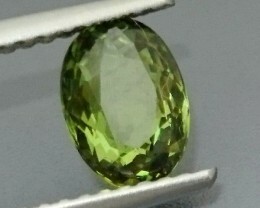 There have been reports of Namibian Demantoid Garnet shifting colour from green to yellow in different lighting. 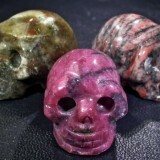 These stones are opening the market up for everyone to enjoy this type of Garnet at a reasonable price.